Looking to sell your products online? 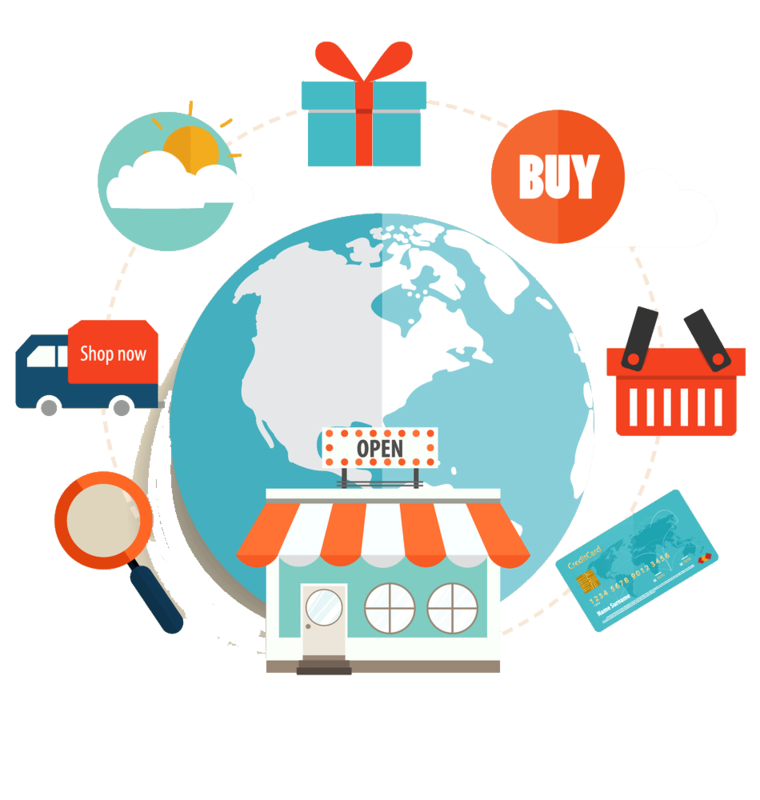 E-commerce solutions from Xpotential Marketing Group may be what you need. E-Commerce has been booming, and overall E-commerce sales totaled over $340 billion in 2015, yielding a net increase of 14.6% in comparison to 2014. People love to shop online because it saves them time and money. Businesses also like to purchase goods and services from other businesses online because it’s easy, convenient and an excellent way to increase revenue. At Xpotential, we have the knowledge and skills needed to build your e-commerce solutions storefront site. Whether you need a shopping cart system integrated into your current website, a stand-alone cart, or need to sell business-to-businesses, we can help you determine the best strategy for designing your storefront. We can also manage your e-commerce storefront for you by adding new products or services, descriptions, and images, so you have more time to run your business. We can provide detailed analytic reports to see where your web traffic is landing, how much time they are spending there and how many visitors are reaching your site. We build our storefront sites with SEO in mind, but we also offer comprehensive search engine optimization packages for your storefront to effectively drive web traffic to your site through the search result pages. Would you like to hear more about our e-commerce solutions software and talk about your options? We would love to hear from you. Connect with us at 847-571-3348 or fill out our form and we’ll connect with you. Xpotential Marketing Group can help with a custom storefront site for all your products and services. Connect with us today.